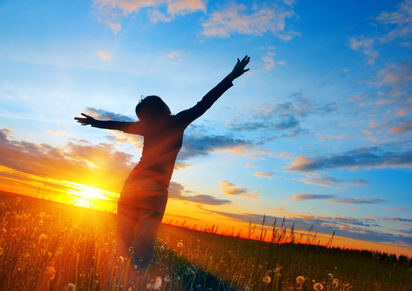 One of the great pleasures I’ve had in using my intuition to assist others is sharing my 10-minute Life Improvement Readings. And next Thursday, July 31st, that pleasure will be increased by getting to share these readings at a wonderful local business, Panara Imports, 125 W. Washiingon St. in downtown Marquette, which is all about empowering women – how perfect is that! If you’ll be in the Marquette area then, you can contact owner Martha Parks at (906) 226-4604 to schedule your appointment between 6:00 & 8:00 p.m. The cost is only $10/10 minutes, so bring friends and family and look for the positive energy to amplify! 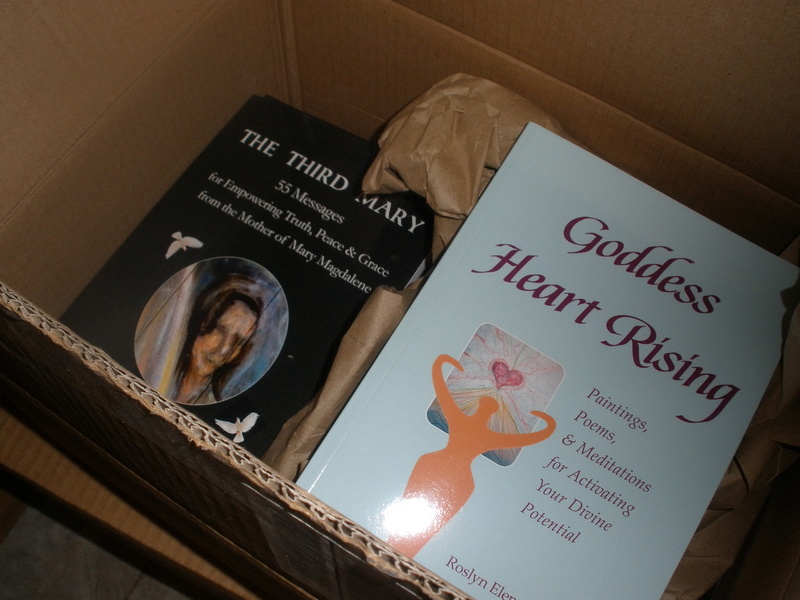 And I’ll have my new books there too – Goddess Heart Rising: Paintings, Poems & Meditations for Activating Your Divine Potential, and The Third Mary: 55 Messages for Empowering Truth, Peace & Grace from the Mother of Mary Magdalene! Hope you’re having a beautiful summer! 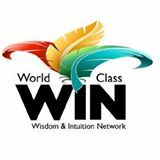 How engaging and expansive it was to discuss Angels, Archetypes & More as Cyndi Silva’s guest yesterday on the Wisdom & Intuition Network’s Wisdom Wednesday! If you’re curious about how to get to know your angels better, hybrid angels, how you can receive more angelic support, changes happening in the human species, the Third Mary’s angelic visitation and more, listen to the recording at http://InstantTeleseminar.com/?eventID=57397503. And thanks again to host Cyndi Silva for helping to facilitate such a high-level conversation!